The devil is in the details and so is the magic. 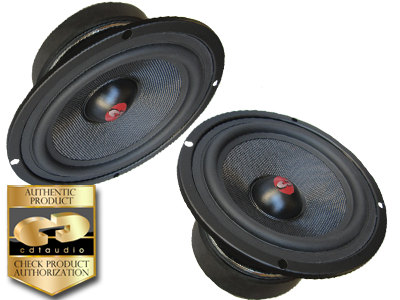 Experience how smooth sound from a well balanced cone surround structure that beauties extract all the music and add no coloration to that sound. HD-5 start and stop on a dime for the most lucid recreation of the musical experience.